Learn about music while having fun! 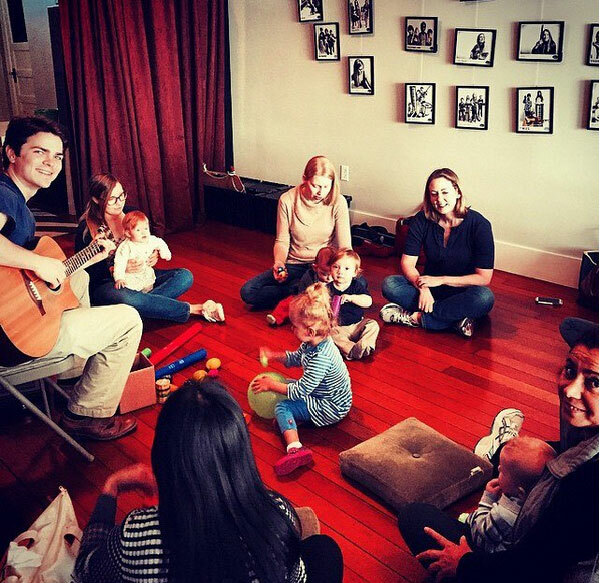 Designed to teach musical concepts through play, our Early Bird music and movement classes (for kids ages newborn-3 years and their grownups) include live music, singing games, creative movement activities and instrument play. 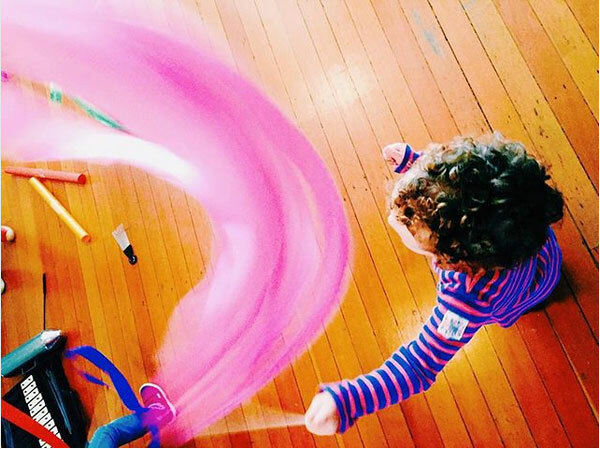 Classes are paced to keep your child’s interest while offering plenty of opportunity to explore and create. Adults will appreciate the snippets of music history and theory thrown in along the way. Children and caregivers are encouraged to sing, dance and play in class! On Wednesdays, join us for a half hour or a full hour, depending on your attention span! Save with a 10-class pass! Drop-ins welcome! Use your 10 classes in consecutive weeks or at your own pace. Please check Bird's holiday schedule to make sure we're open! See our Year at a Glance.